Marenn Sukie takes a chilled out trip through leftfield dance on the later edition of our Fresh Kicks series. The UK producer — otherwise known as Chris Roth — has just dropped his new 'Malinal' EP, launching Banoffee Pies Records' OTAKU series. Described as "Music For Home", releases will feature "a range of expertly composed ​live drum elements​" and explore and the leftfield, experimental end of the spectrum. The EP has a distinctly organic feel, with soft keys, brass and lush atmospheric textures floating around inspired drumwork. 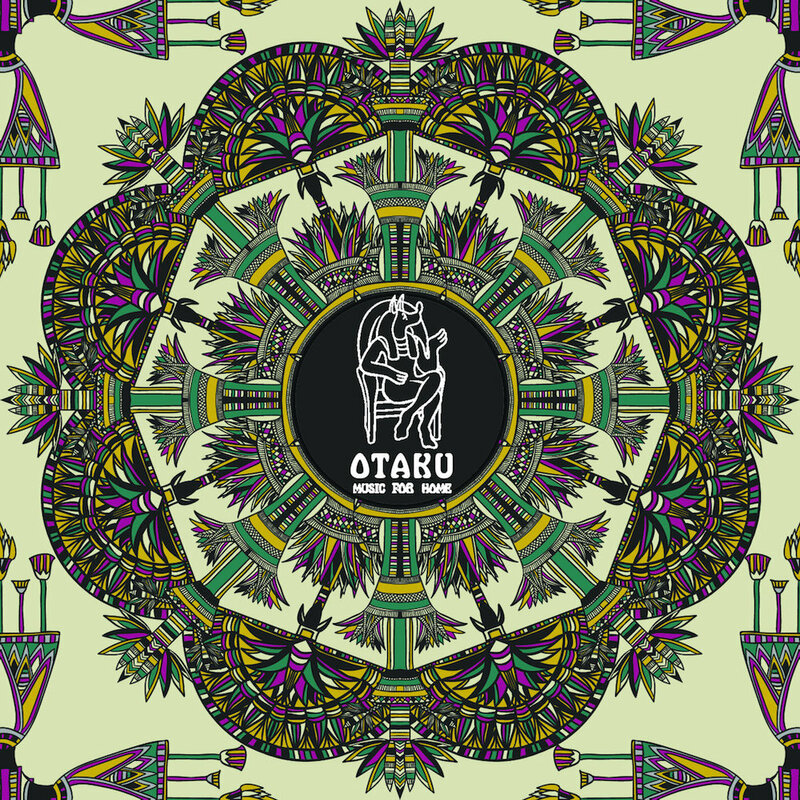 From laidback trip-hop patterns, to more driven jazz rhythms and tribal efforts, the drums are the main event in each track, staying true to the OTAKU vision. Roth's Fresh Kicks mix is similarly left-of-centre and relaxed, but dips more into electronic work, tapping artists such as Synkro, Dauwd, Commix, Djrum and Forest Drive West. Check it out at the bottom of the page and head to the Banoffee Pies site to grab a copy of the 'Malinal' EP. "Slim, Benaddict and Ella Mae ‘Teal’. Great production and amazing vocals from Ella Mae. A really underrated and relatively unknown singer." "Gołąbki. It’s beef, pork and rice wrapped in cabbage. Looks ridiculous but tastes delicious." "I dream all the time about being late for things. And also missing work to go record shopping in Bristol." "Bedrock. It wasn’t technically a club, more a club night… but I had some great times going there back in the day." "Common ‘Like Water For Chocolate’. Reminds me of summers spent skateboarding when I was 16. This album got played all the time on skate videos when it first came out." "Poland. These guys know how to enjoy a drink. Or two." "DJ Marky. This guys energy and enthusiasm for mixing two records together can’t be beaten." "Captain Murphy. That way I might get a chance to work with Flying Lotus." "No one super famous or anything. Just a producer I really look up to like Calibre." "How many DJs does it take to change a lightbulb? Two. One to screw it in and the other to complain that the original was better." Want more music from up-and-coming artists? Check out Fresh Kicks 49 with Ténèbre.